Pizzato Elettrica put on the market an ergonomic safety handle, P-KUBE Krome. Its modern and ergonomic design helps to conceal fixing screws and cabling. This product is robust handle for safety enclosures, and it possess a rounded grip and built-in, customizable control button. The button is available with different illuminated signalling, indicating the state of the guard, or other operating conditions that can be visualised externally to the guard. 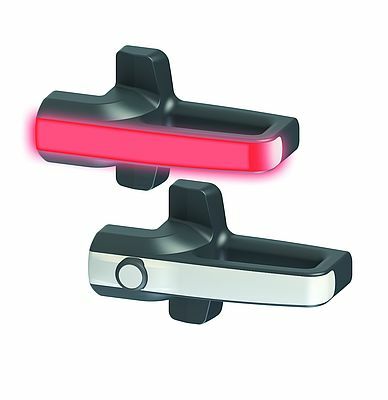 P-KUBE Krome is compatible with NG and NS series safety locking switches with RFID technology. Internally, it has a 5 mm thick steel fixing plate, to ensure locking system robustness and increase service life. It requires no adaptation for use on hinged or sliding doors, left or right. Thanks to RFID technology actuators, anti-bypass coding level is high. The interlocking protection caps inserted to fixing screw holes prevents tampers. Signalling visibility is high, even from a considerable distance, and in brightly-lit environments; also, for local signalling of guard state, lighting is integrated with RGB LEDs. P-KUBE Krome safety handles are a built-in solution for machine manufacturers who, with a single product and wiring harness, can optimise the cost of components, by eliminating peripheral control boxes and illuminated signalling columns, and implementing aesthetically pleasing and exclusive guards.